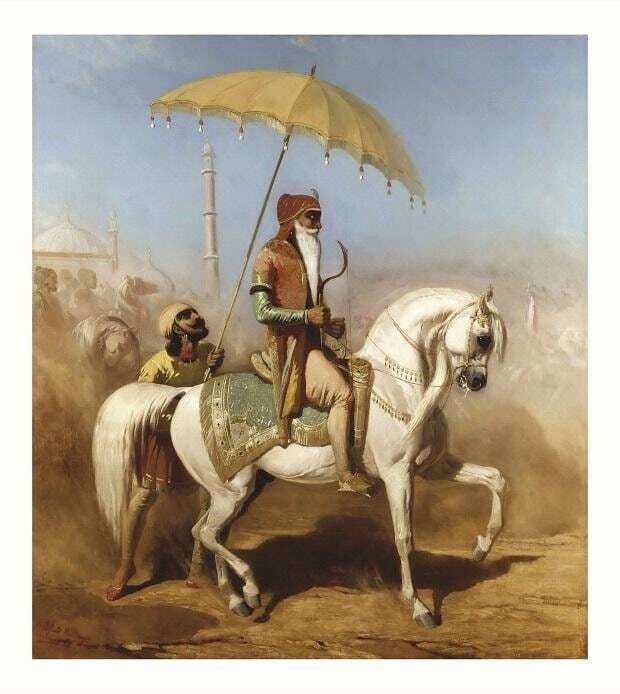 A collection of 80 rare paintings by Western artists from the 19th and 20th centuries depicts the lives of the Sikhs. In the first half of the 20th century, the Sikhs proved to be an invaluable asset for the British Indian Army. And, their novelty, ideals, practices and religious symbols such as the turban became a subject of intrigue for the Western world at the time. The fascination also found expression on canvas. An Italian general, for instance, commissioned Alfred de Dreux, a 19th century French painter best known for his lifelike portraits and equestrian scenes, to paint Ranjit Singh’s portrait, which was later presented to the king of France. And Russian artist and traveller Aleksei Dmitrievich Saltykov painted the “Ladies of Pleasure”, a rendition of the grandeur of Lahore during the Sikh empire. Queen Victoria, too, commissioned Franz Xaver Winterhalter, a German painter and lithographer, to paint a portrait of Prince Duleep Singh. 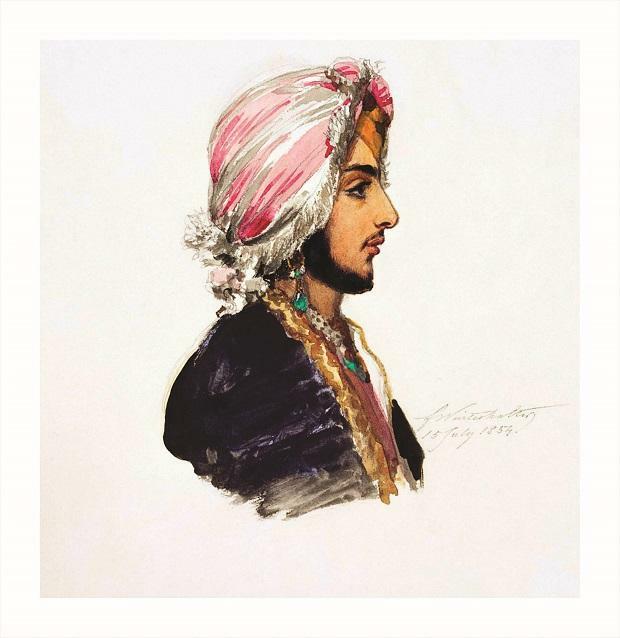 A collection 80 such rare paintings depicting the Sikhs and their lives by Western artists from the 19th and 20th centuries is now on display at an exhibition titled “The Sikh: An Occidental Romance” in Delhi. These paintings, which are not originals but museum archival replicas created with canvasses and paints imported from countries like Germany and Japan, have been curated by Delhi-based The Hubris Foundation. “In the 20 years that I have been fascinated with occidental artists who painted India and its people, I have often wondered why the Sikhs received near universal admiration from these magnificent wielders of the paint brush,” says Gautam Srivastava, founder of Hubris Foundation. 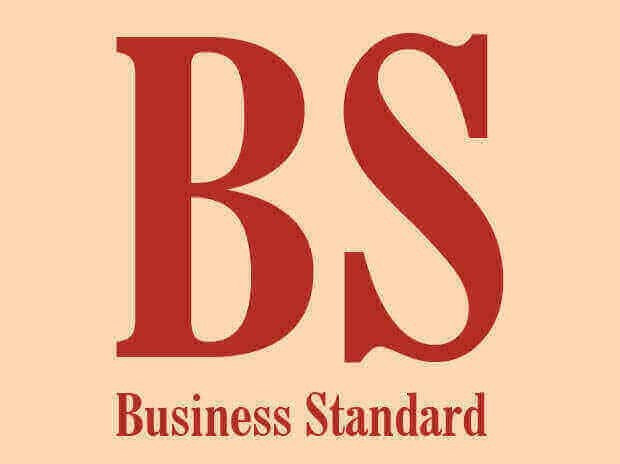 Over six years, Srivastava and his team managed to collect 200 works of art that reflect the enchantment of a broad spectrum of European artists with the Sikhs. In order to display the diversity in artists, the subjects they chose to paint on and the countries these artists belong to, Hubris Foundation narrowed the exhibit down to 80 paintings, showing that this admiration, or romance, was more or less universal.